Did you know that lions can go five days without drinking water? Learn more about lions and other creatures found in the Bible – all part of God’s marvelous creation. 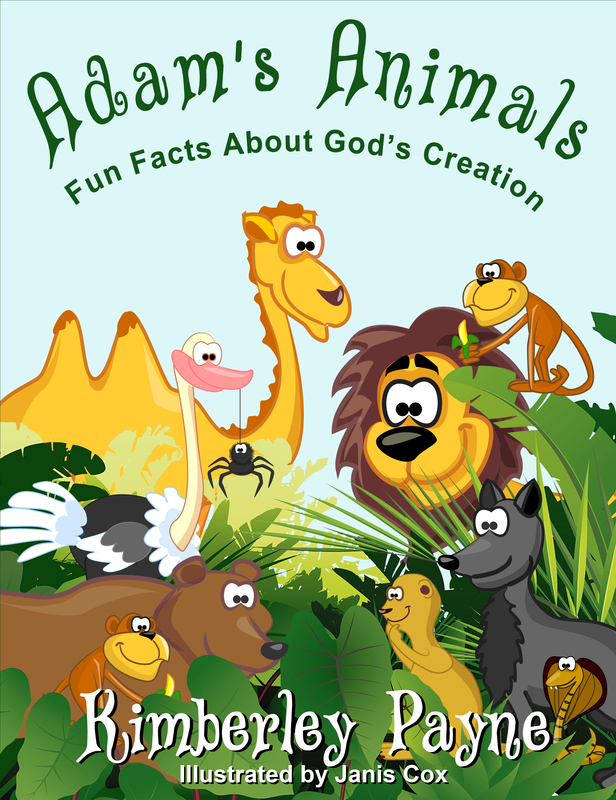 This entertaining and educational book offers children loads of fun while they learn about the Bible. This engaging and instructive activity book is an introduction to animals and their Bible stories ideal for 6-to 9-year-olds, for home or school use and classroom sharing in Grades 1-3 to supplement the Life Sciences Curriculum on Animal Life. This entry was posted in Book Showcase and tagged animals, animals of the Bible, Bible stories, children's activity book by Kimberley Payne. Bookmark the permalink.